As the saying goes, “those who don’t learn history are doomed to repeat it.” But often, what we know about the past is not a complete picture, limited by the perspectives of those conducting the research. 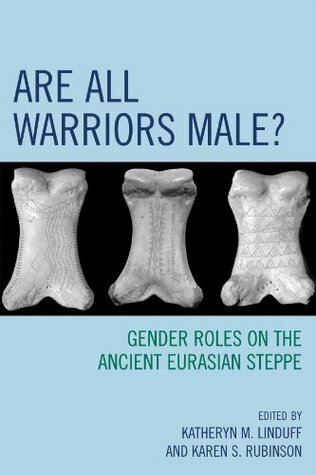 Today, we dive into the field of archaeology — dominated by men until recently — to look at how a dearth of women in the field has skewed our notions of gender in history. Sarah Milledge Nelson, scholar, researcher, archaeologist, and writer, has shepherded transformation in the profession through “gender archaeology,” which she defines as equity for women in the present and in the past. As more women enter the field, now outnumbering their male colleagues, our lens on the past is widening and the role of women in ancient history is coming into focus. Nelson tells us that there has been too much emphasis on “man, the hunter” — the very definition of masculinity — at the expense of examples of women’s leadership in the past. It makes us wonder how this lopsided view of history has (mis)informed our present views of gender. Nelson’s research in East Asia with a focus on women leaders has drawn attention to some of these overlooked examples. I think that we have this notion of present-day Asia as male chauvinist, but I’m quite sure it wasn’t true in the past. When you look from Korea back in time to Mongolia, you find women leaders. In fact, Genghis Khan gave four of his daughters land who became real reigning queens. Earlier than that, I wrote about a queen who lived in Korea during 4th century AD. For many years, Koreans were not willing to recognize her as a female, but after a recent request to translate my book into Korean, I think they are finally coming around. In 1983, I won a grant for my department at the University of Denver from the National Parks Service (NPS) for an archaeological survey in SE Colorado. It was the second largest amount that the federal government had ever put into an archaeological project and competition was fierce. The intermediaries from the NPS were very resentful that a woman was in charge. For a year, they proceeded to undermine me in every possible way and I resisted them, until in the end, they demanded the university remove me from the project — and they did. That is when I became a GenderAvenger. While she has seen good gender balance amongst speakers at conferences and events, there is still work to do. One of the big challenges is that archaeology is a field research program — you have to go somewhere and dig something. The grants for long term projects go to men which impacts what women can do and how famous we can be in the field. It has been a problem all along. It has also come to me that we now need to worry about racial balance — it is a very white field. Sarah Milledge Nelson is an archaeologist and a professor in the Department of Anthropology at the University of Denver. 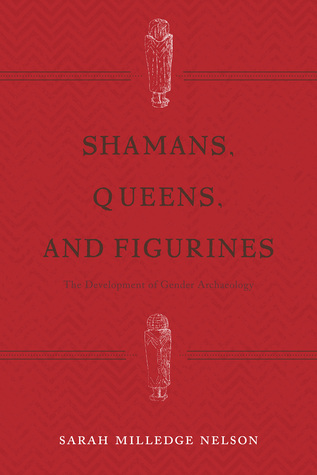 She is best known for her research on the archaeology of East Asia and has conducted extensive research in the archaeology of gender.